Northeast Whitewater: Moosehead Lake Adventure Destination: Want to work doing something you love? Want to work doing something you love? 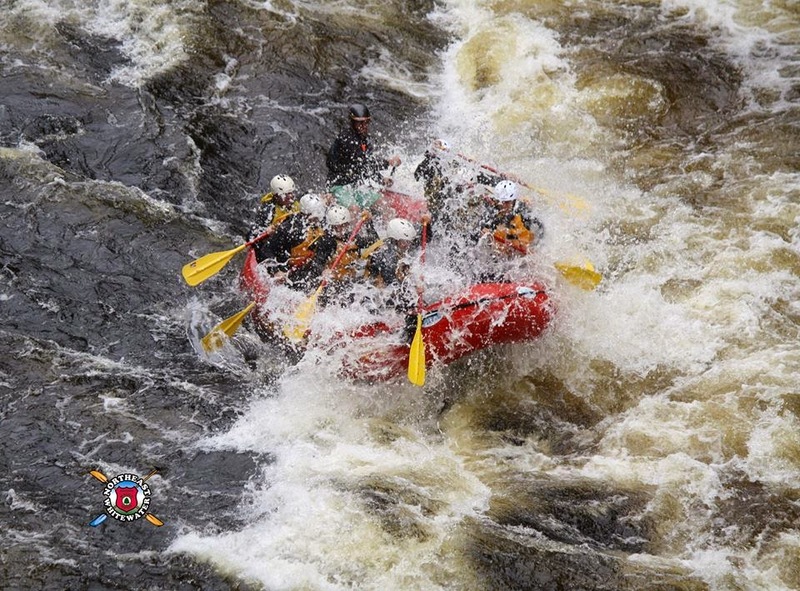 Have you ever thought about being a white water raft guide? Now is your chance! 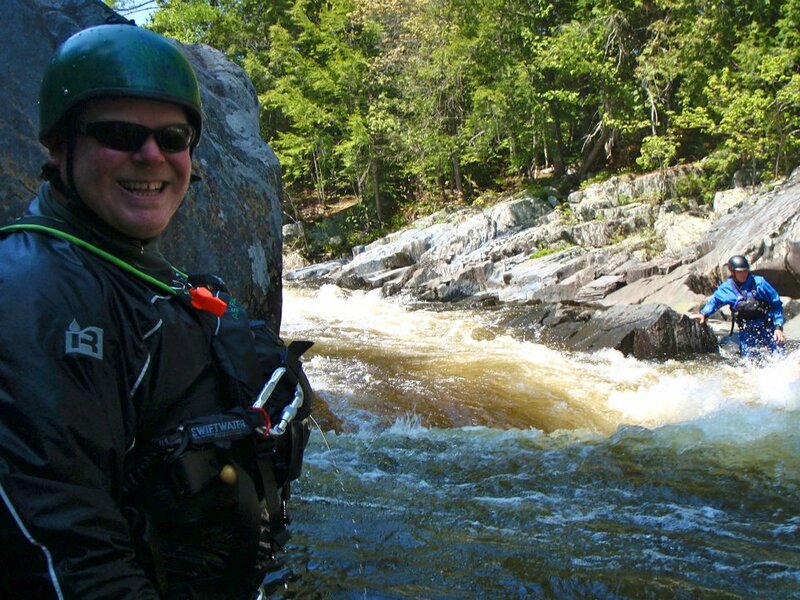 Join Northeast Guide Service and train to be a white water raft guide. Our guide training course runs from May 25th to June 3rd. Start a new career giving people the thrill of their lifetimes! Employment opportunities with Northeast Guide Service may be available upon course completion. This training program provides the required tools to take the State-administered written test, but do not guarantee passing. Feel free to call us for more information or to sign up. Currently we are running a Registered Maine Guide training course. This course prepares people to take their Registered Maine Guide exam in Augusta, which allows them to take people out on outdoor explorations. 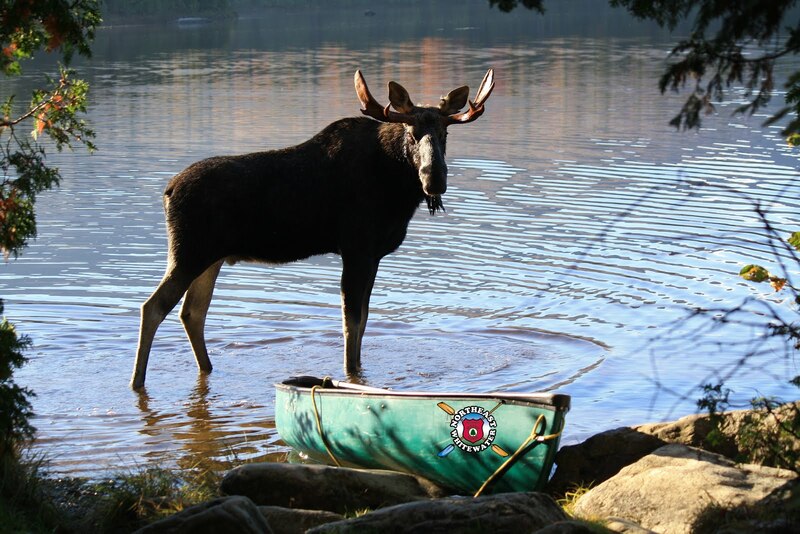 They are learning about everything that is necessary in order to keep people safe in Maine’s vast wilderness. If this is something that interests you come and join Northeast Guide Service and you too can start exploring the Maine’s amazing wilderness while making a living!